Dolores and her family enjoy primitive camping on an island in the Adirondacks in upstate New York. 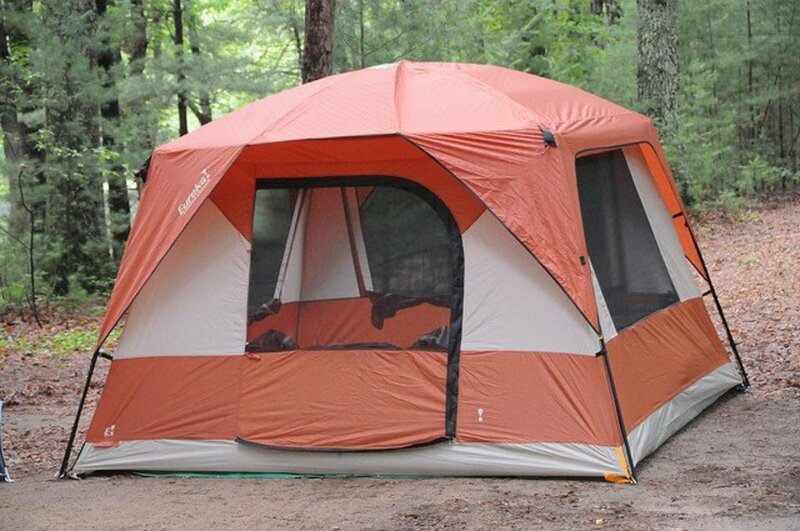 Tent camping takes you out into a natural environment filled with beautiful sights, fresh air, and bird song. 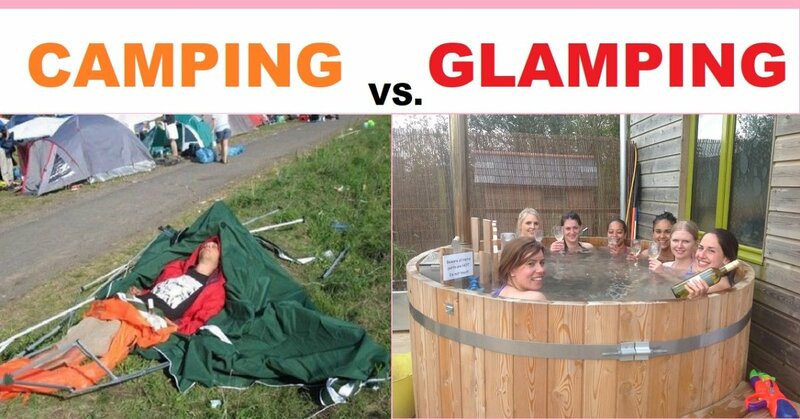 But tent camping brings nature to you in some undesirable ways as well. Mosquitoes, gnats, flies, other insects can make your camping trip uncomfortable. Bears, drawn by food odors can ruin a camping trip. Even when they do not pose a threat, bears may wreck your stored food and can even break into cars and vans to get at coolers. You can cut down on these unwanted pests by following some of the tips outlined below. When checking in to the ranger station or campsite office, be sure to familiarize yourself with the area and any potential problems. Learn the rules for garbage disposal and the location of garbage disposal areas. Carry your garbage to the dumpster (if they have one) every night - that includes empty beer cans, juice bottles, food debris, and food wrappers. If there is no disposal area, crush then enclose the rubbish in Ziploc bags. 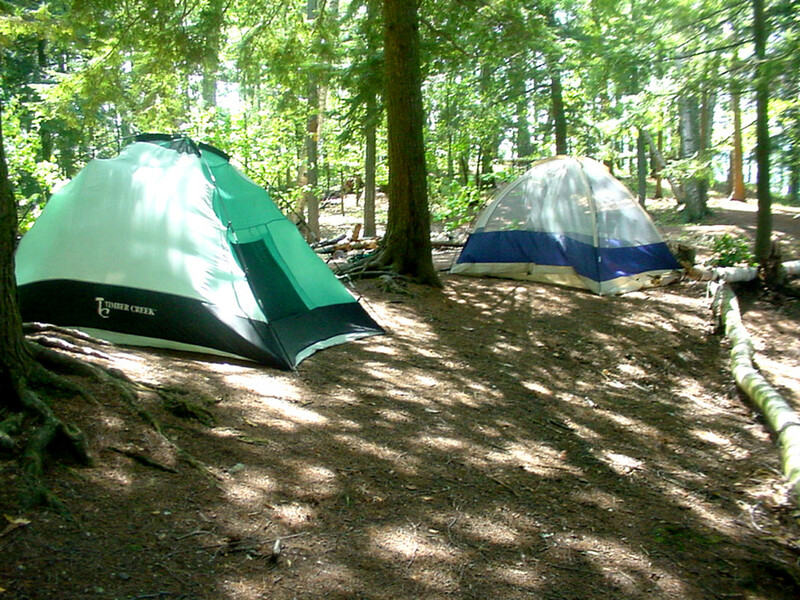 Maintaining a neat and clean campsite will deter pests of all kinds. Keep all food in tightly sealed containers when not in use. If you place food in Ziplock bags, double bag and seal. Heavy duty containers work best. It's a royal pain to go off for a nice walk in the woods and return to a camp wrecked by skunks, raccoons, ravens, crows, chipmunks, or squirrels who've picked up the aroma of your favorite brownies. Inform yourself ahead of time as to potential pests. Don't camp next to the swamp in high summer. Check for seasonal insects and other pest activity. The ranger station should inform you if there has been any bear activity in the area. Steer clear of these places. Camp only in areas where camping is permitted or in established sites. Don't camp near dense shrubbery. 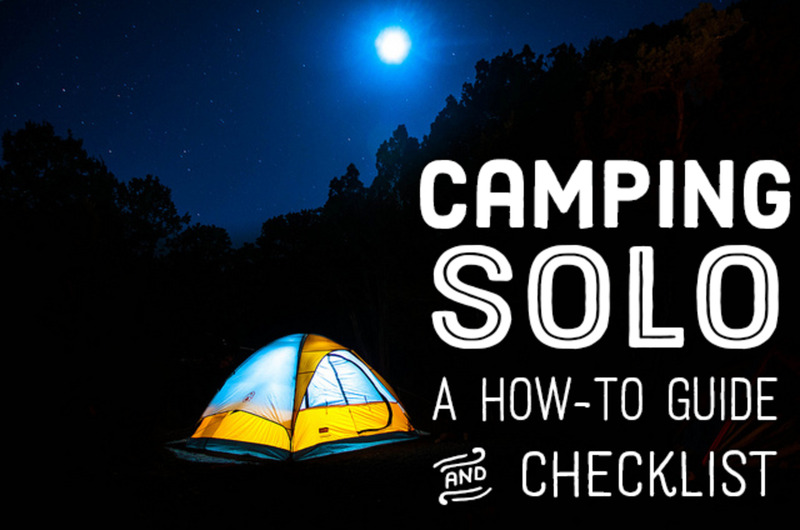 Find a clear, open area and pitch your tent on a surface such as sand, gravel, or pine needles. Clear camp area of loose debris such as twigs and leaves. If you are near a large body of water such as a lake, situate your campsite where you'll catch some breeze. Keep your campsite garbage free. Cook only enough to eat. No left-overs. Dispose of garbage every evening after dinner in the manner recommended by area officials. Dryer sheets tucked in pockets and shoes is a good insect repellent. 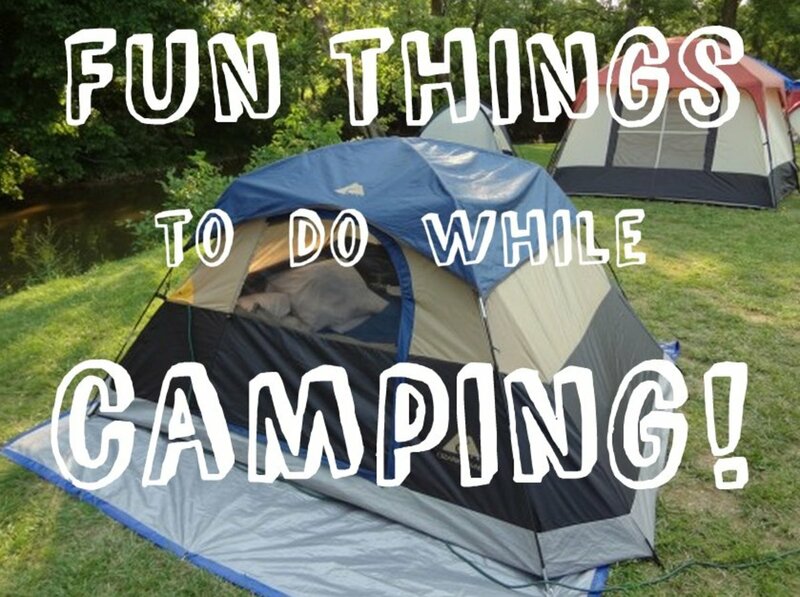 Tuck a few dryer sheets around the edges of your tent too. Incense and citronella candles ward off bugs too. The smoke from a campfire will deter evening insects. Avon's Skin-So-Soft has proved to be a great insect repellent as well as a welcome moisturizer that soothes the skin. When evening falls, wear long-sleeved shirts and long pants tucked into socks. Remember, that out in the wilderness, up country, in the mountains and desert, the evening will probably be cool. Wash hands and face after eating. Clean up food garbage. Keep bottled juices and drinks closed. Wipe off dribbles. Avoid wearing perfumed deodorants, perfume, and perfumed shampoo. If bitten by a mosquito, resist the urge to scratch. Once you scratch, it keeps on itching. Vitamin B - 1. Some folks say take a tablet a day to repel many types of insects. 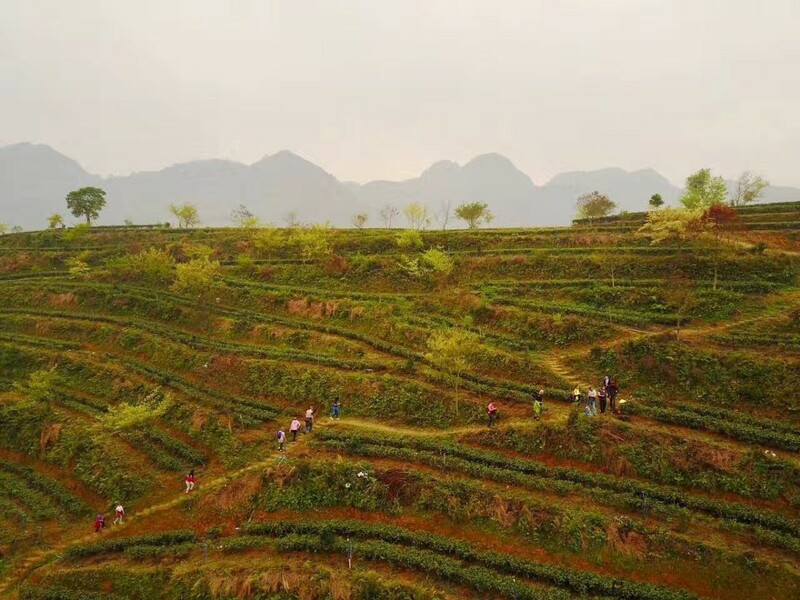 Many essential oils will deter insects - citronella, lemongrass, lavender, peppermint, pine, eucalyptus, thyme, red cedar, clove, mugwort, rosemary. Dilute in almond oil and smear it on. Tea - make a tea of cat mint and rosemary (or lavender and lemongrass) and put it in a spray bottle. Spray on your skin. 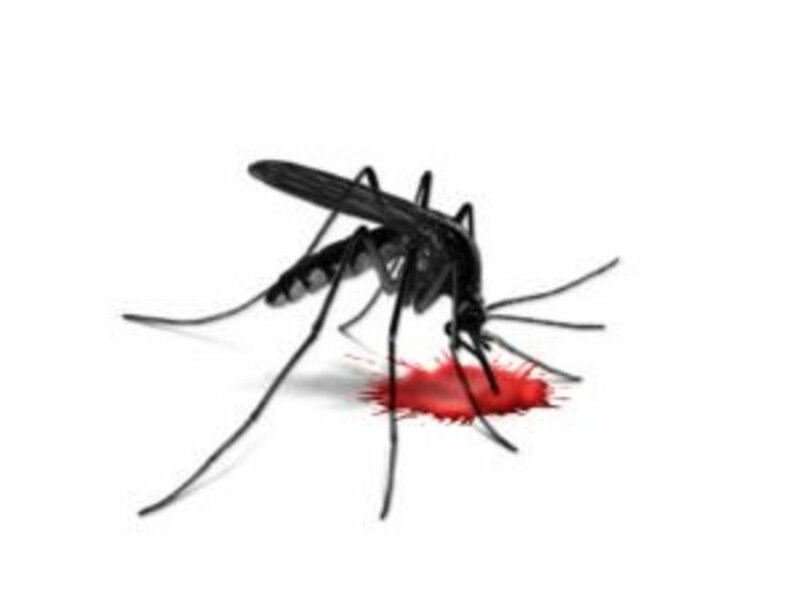 If you drink a shot of vinegar, that should keep mosquitoes from biting. I tried it this summer and it worked well. There's nothing like fresh fish when you are camping. And you're not the only one to think that way. Bears, insects, coyotes, and other varmints are attracted to the smell of fish in any way, shape, or form. The disposal of fish entrails varies depending on where you are camping. One area may be adament about a rule while another area takes the opposite stance. So, check with the rules of the park. In back country areas or when fishing in lakes, it is suggested that you throw the fish entrails into deep water well away from shore. 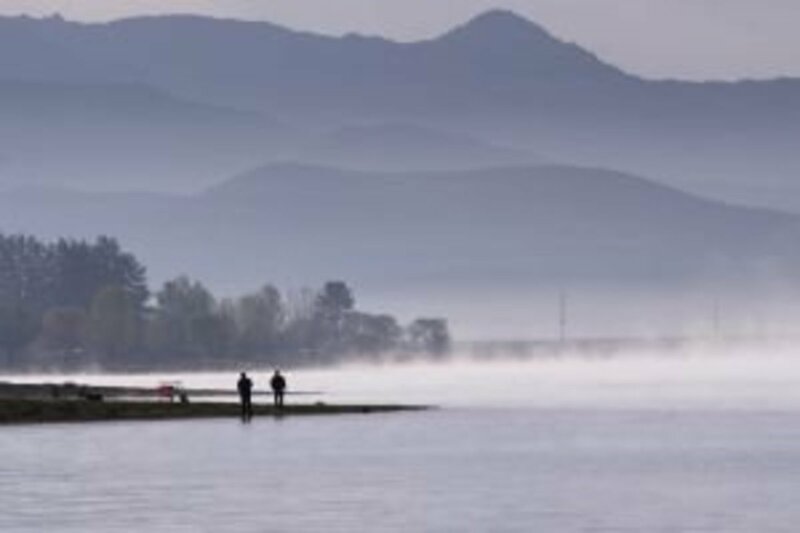 This practice adds nutrients to the water. Live fish will feed off your unwanted portions. And throwing your fish guts into deep water removes the smell of fish from your area and avoid attracting hungry pests. 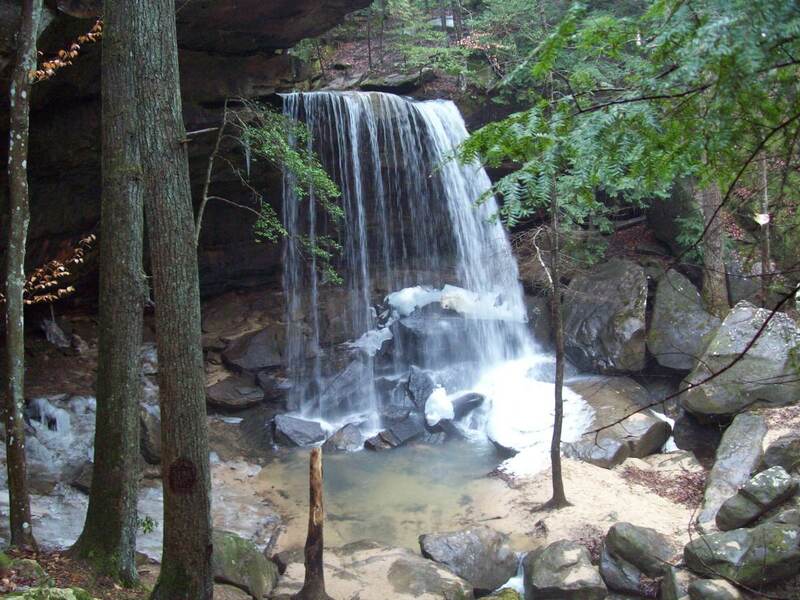 Other areas forbid the disposal of fish in water and prefer that you bury the entrails in a hole several inches deep well away from campsites and trails. Some suggest to dispose of the entrails out in the open (well away from campsites and trails) and that animals will eat the debris. Newer thinking, the leave no trace bunch, suggests that you pack up the fish guts in double Ziplock bags and pack the stuff out. 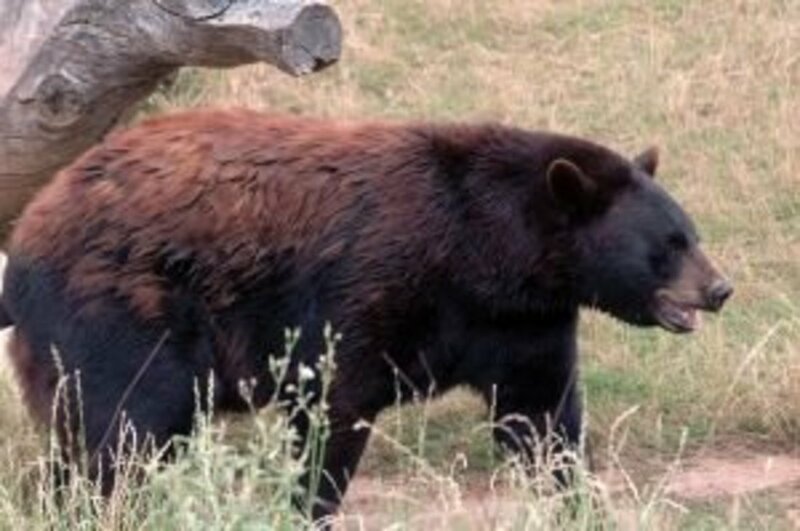 Black bears and in some western states, grizzly bears can be dangerous or they can destroy your campsite in search of an easy meal. Check out the campsite before you move in to look for signs of bears. Look for garbage left by previous campers or signs of rummaging bears. We found one campsite littered with broken auto window glass. The previous tenants of the campsite had stored their food in the mini-van. The bears simply yanked off the partially open window, made a huge mess, and ate most of the food. 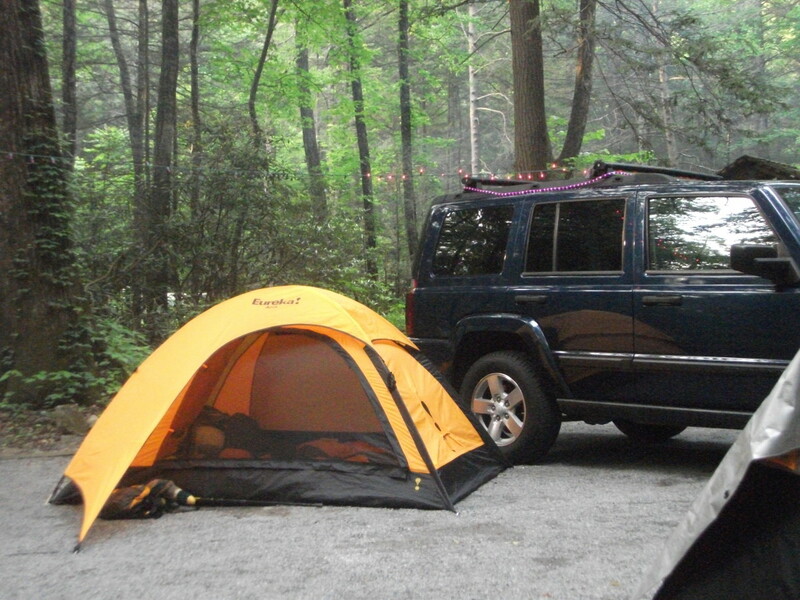 Some campgrounds provide locked, metal, bear-proof containers - use them. When primitive camping, hoist food containers up between 2 trees. Hang the bag or cooler 10 feet up off the ground and 4 feet out from the trunk of the tree. 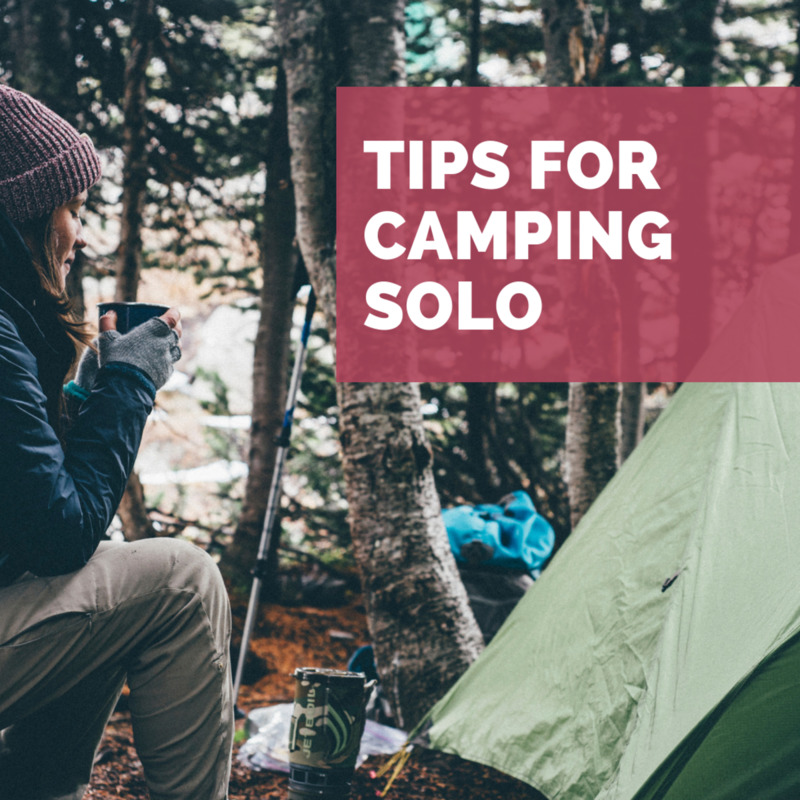 Keep toothpaste and anything that smells like mint with the food, not in the tent. Bears are attracted to the minty smell. Pitch tents far away from natural feeding areas such a berry bushes or a stream that's aboil with salmon. Set up your kitchen at some distance from your tents. Some experts recommend the kitchen and dish-washing area should be 100 feet away form the tents. Dispose of dishwater at a distance from your tents as well. Do not sleep in the clothes that wore while you cooked or ate in as the fabric will retain the smell of food. Wash your face and hands after eating so you don't smell like dinner. Never bring food into your tent. Which essential oils won't attract bears? There are no smells that bears hate. Of course, like people, bears hate ammonia and bleach, but no one is going to take an open container of bleach on a camping trip. Remember that bears are attracted to garbage! You can't spray nearby rocks or your shoes with bear deterrent either. Your best bet is to follow the instructions in the article. Place food up high or in a bear vault, stay on trails, avoid areas with high bear activity, and cover up foods with smells (this goes for toothpaste too). The smell of peppermint may attract bears if they are in your area. Keep any items such as toothpaste in a air tight container. Better yet, brush your teeth with baking soda to avoid creating that scent. Hi Natalie - I spent a lot of time in the woods when I was a kid. We lived right next door to one. We rarely thought about ticks or any other problems and just ran wild. I feel like there are more ticks around these days. I used to camp in the north Georgia mountains all the time in grad school and we never thought about any of this. Guess it's a good thing we lived to tell the tale! Dryer sheets? No, no, never use them, bears are attracted so go with pine sol or oils with pine in them. Be safe and research everything beforehand so you don't get maimed or killed. And always boil some bear repelling bark to wash off the smell of river/ creek water where live and dead...yum...fish roam, fish oils, etc., from face, hands/arms, clothing, rinsing out mouth followed by fresh unscented water to reduce the chances of becoming the next forest snack. Sleep well. Hi MRo - what a great question ! I went looking for that information but it's hard to find anything useful online. In general, experts tell us not to smell pretty when out in the wild. Bears are curious about odors and do like citrus scents. Maybe it's a toss up - mosquitoes or bears. Mountain lions are supposedly put off by the smell of essential oils! One way to keep bears away is by making a lot of noise, but that seems like it would spoil the ambiance. We had a run in with a bear while we were singing Bob Dylan songs which begs the question - do bears like badly sung Bob Dylan? Or, was the bear so used to people being around that the sound meant "free food!" You have given some great tips although I heard bear are curious when it comes to smells that they can detect from quite some distance. This begs the question, are essential oils that we use to keep bugs away and other uses, going to attract the bears? Thanks, Frieda. We had a bear visit our camp site in the Adirondacks when we forgot to put the Little Debbies away in the bear vault. I still have the lid to the peanut butter with a hole in it from the bite the bear took out of it. I totally forgot about so many of these great tips. Lavender oil is suppose to keep pests away from your pets too, so you're suppose to put some on their beds. Pretty nifty trick. We've come across baby brown bears in Green Mountain Falls in Colorado during the summers. Poor things have to come further down since their territories are being built on. So sad really. Love the info Dolores, thanks. Love the videos too!